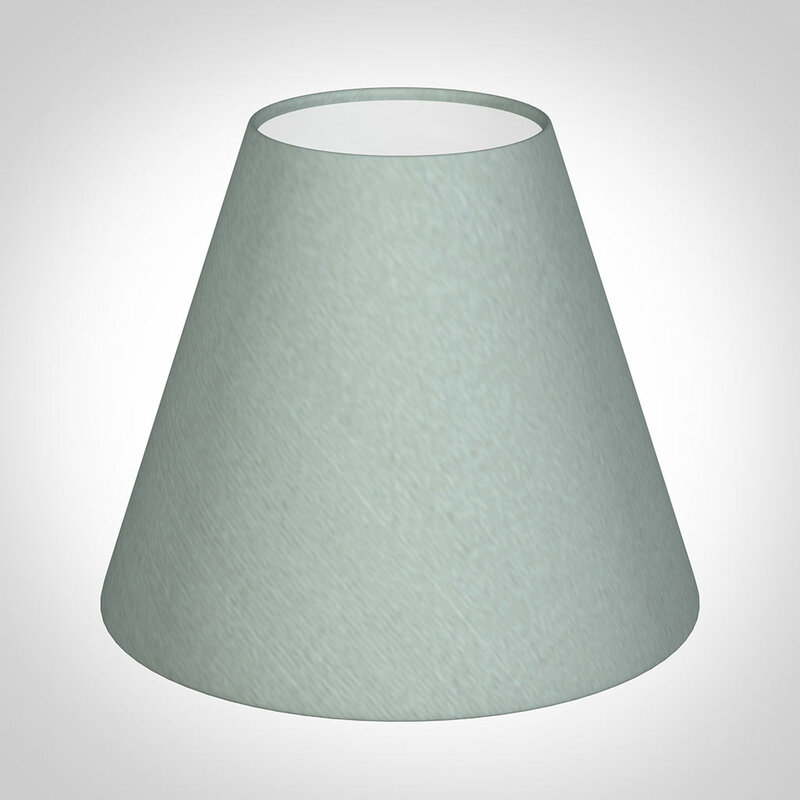 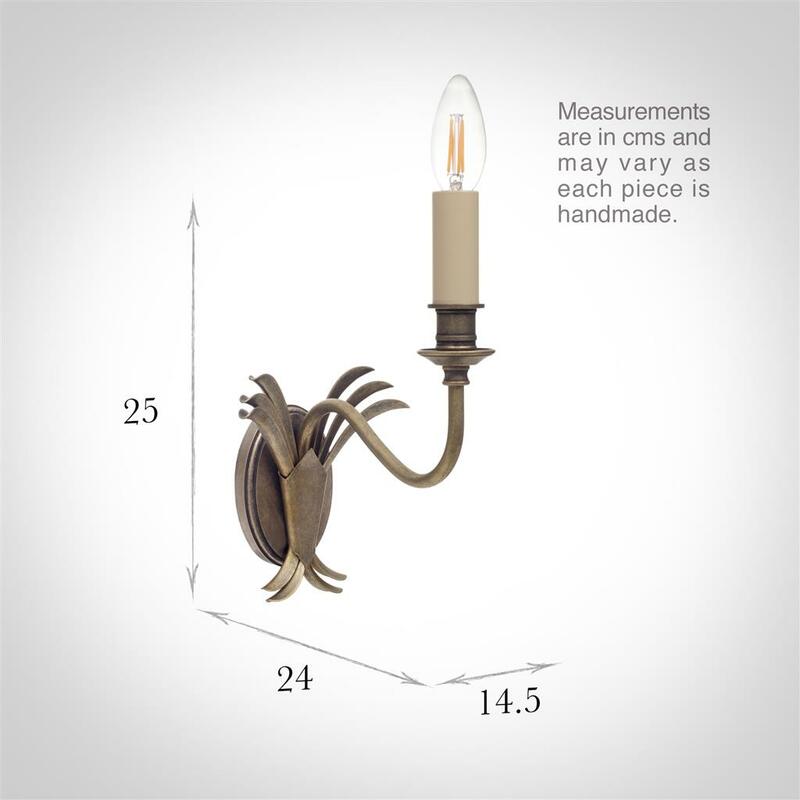 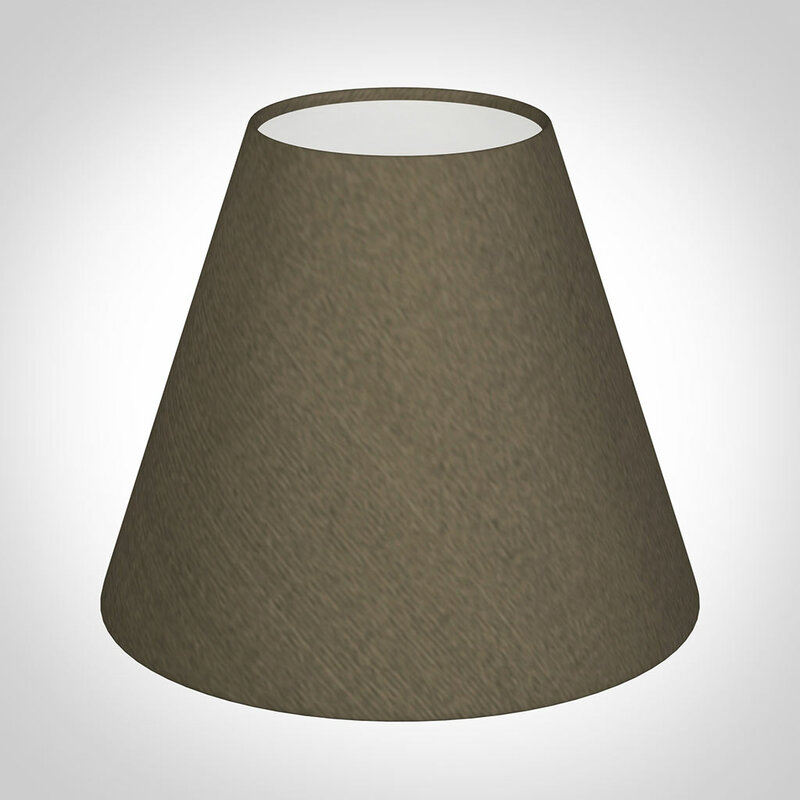 The proportions of this elegant light are well suited to larger rooms. 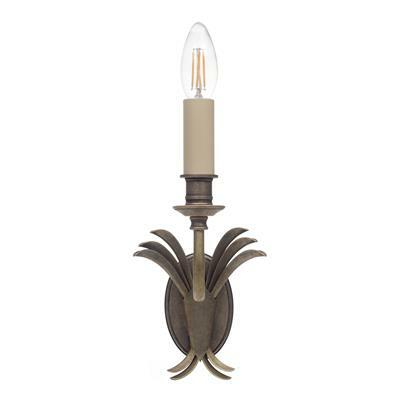 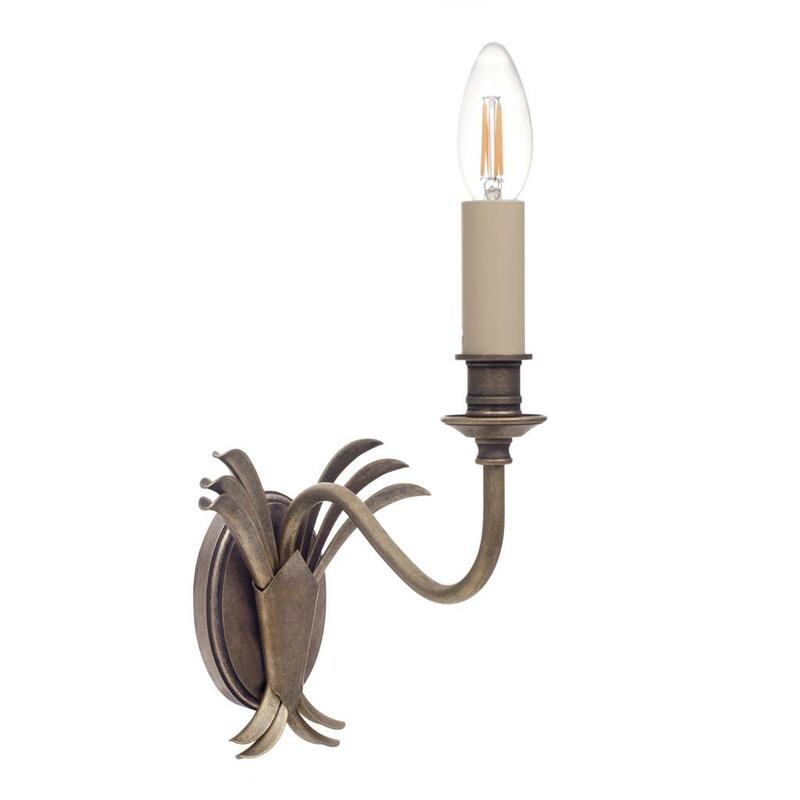 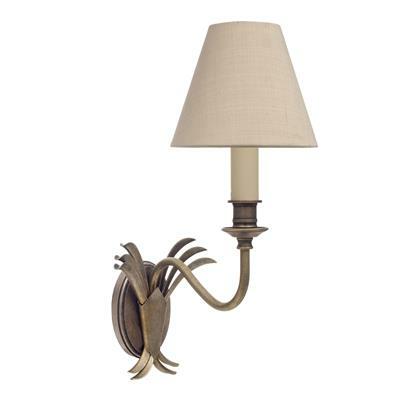 In antiqued brass, it would look beautiful in a large hallway, dining room or bedroom, with its stylish fronds. 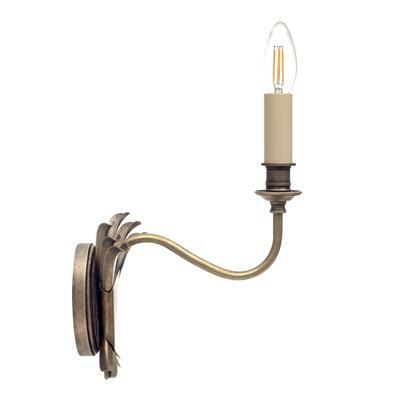 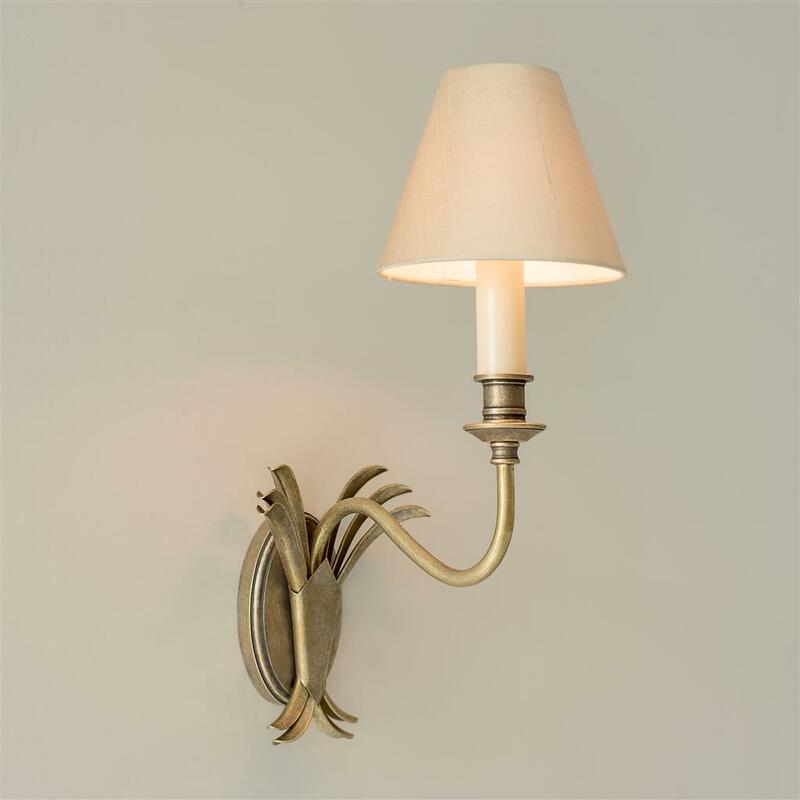 The Plantation wall light is also available as a 2 arm or triple version.